The Institute of Communication and Computer Systems (ICCS) is an academic research body affiliated to the National Technical University of Athens (NTUA). It is the research host of the School of Electrical and Computer Engineering (SECE), NTUA. ICCS has participated in and coordinated numerous medium and large scale research and development projects funded by the European Commission in FP6, FP7 and the HORIZON 2020 frameworks. The In Silico Oncology and In Silico Medicine Group (ISO&ISM_G), ICCS-NTUA is a global leader in the field of the emergent discipline of in silico oncology. The Oncosimulator, a cancer multiscale modelling based decision support system developed on an intercontinental level under the leadership of ISO&ISM_G has been designated a world first. ICCS has been the leader of several work packages of Virtual Physiological Human (VPH) related projects (including ACGT, ContraCancrum, TUMOUR, p-medicine, DrTherapat, CHIC, and MyHealthAvatar) and the coordinator of the large scale Euro-American project CHIC (Computational Horizons in Cancer: Developing Meta- and Hyper- Multiscale Models and Repositories for In Silico Oncology FP7-ICT-2011-9-600841). ICCS through its ISO&ISM_G will lead the work package on the development of the predictive breast cancer resilience computer models (WP4). Its strong expertise in both machine learning and multiscale (VPH) modelling perfectly matches this task. 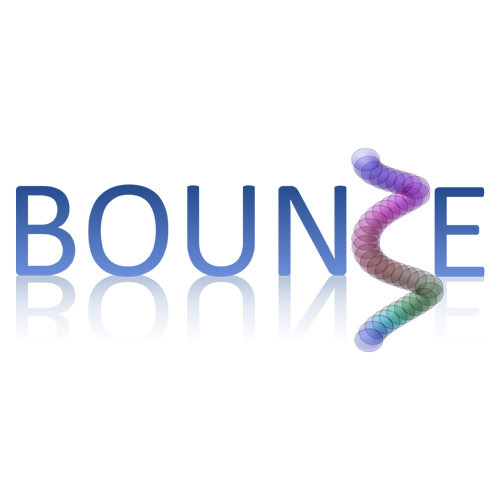 ICCS will also develop the model and the in silico trials repositories of BOUNCE and will participate in model implementation and integration (WP5). Furthermore, it will contribute to several other mainly technology oriented tasks, leading usage scenarios and technical requirements task (T1.2) and participating in data management required for the models (WP3). The extensive software engineering expertise of ISO&ISM_G ensures a successful implementation of the previous tasks. Finally it will participate in evaluation/validation (WP7) and in disseminating the project on all available channels (WP8).